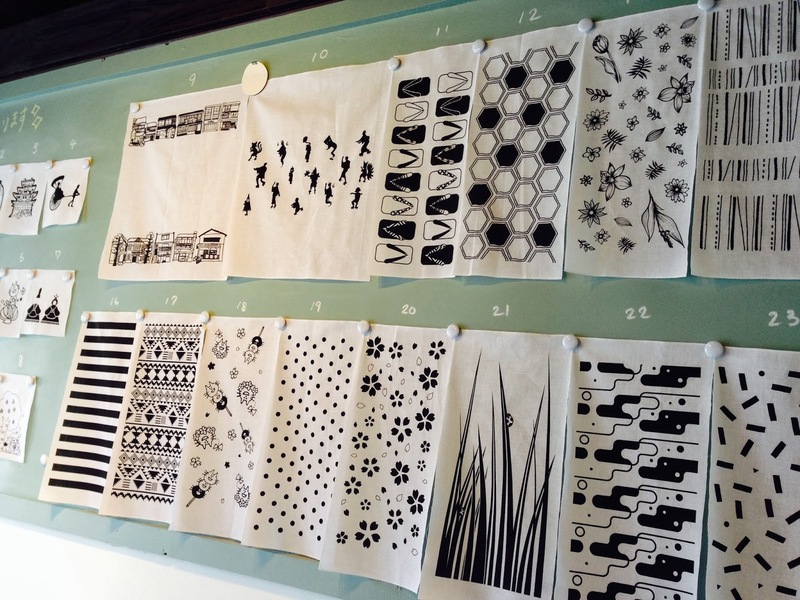 New spring patterns for a Tenugui hand on experience with screen print! See what we do! We made a short film! 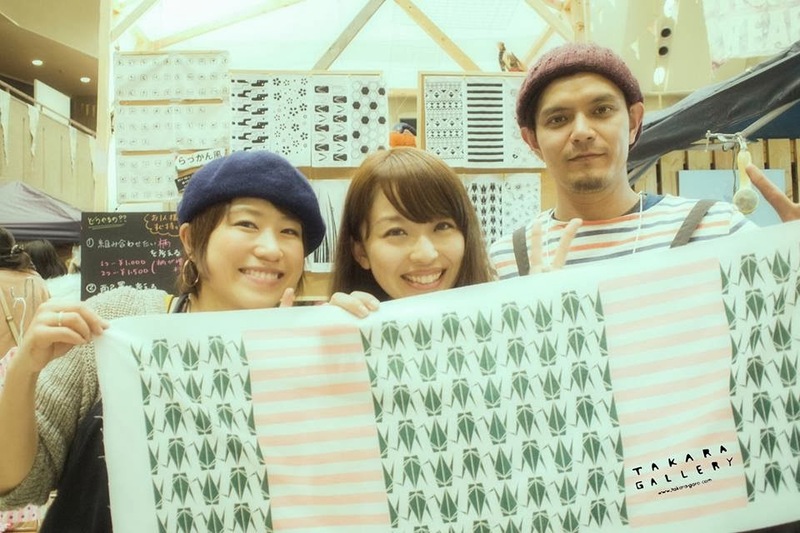 Takara Gallery workroom screen printing studio Gujo city gifu Japan from Kouki Hatano on Vimeo. 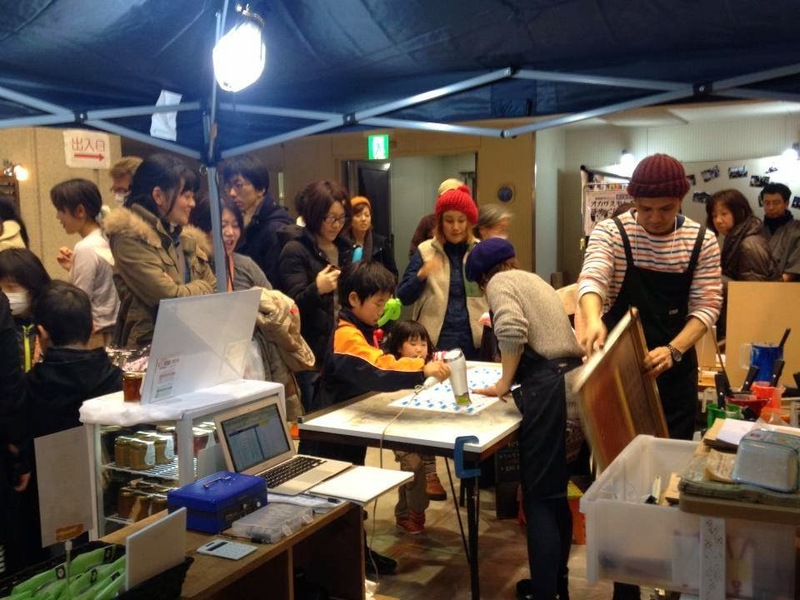 You would come across the relaxed in a friendly atmosphere. 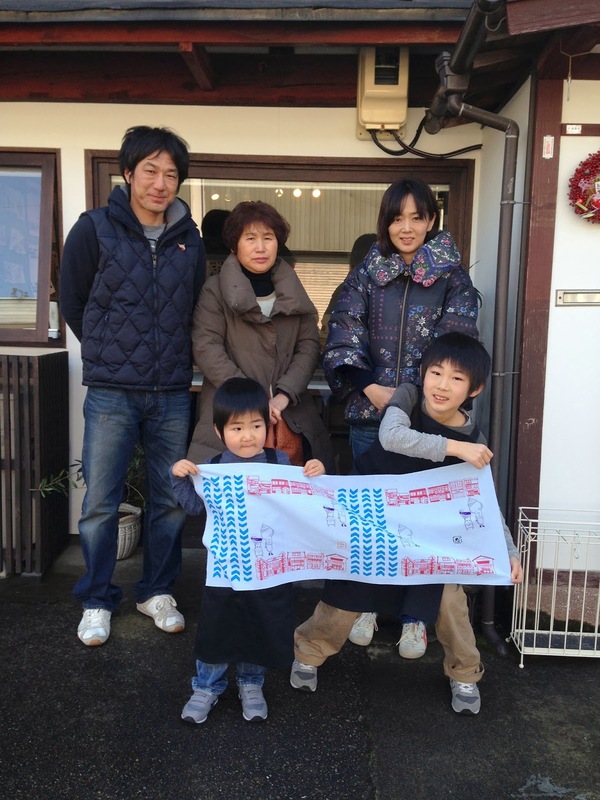 We are happy if that has been conveyed to you. Filmed by KOUKI HATANO who is a good friend and is also talented photographer and composer. 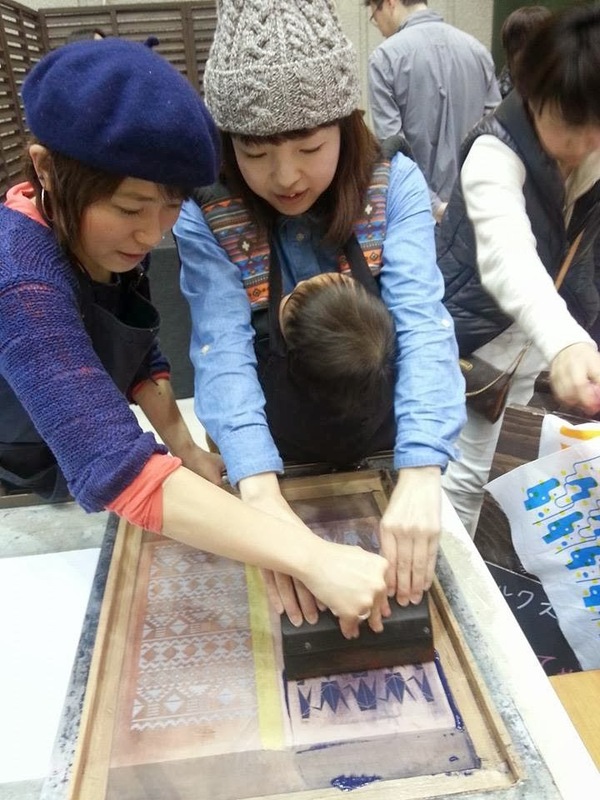 Have a peek into our shop and screen printing studio where customers can experience hands-on screen printing! 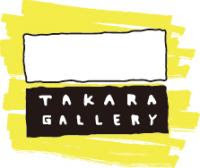 Collaboration between Takara Gallery and Geta craftsman!! 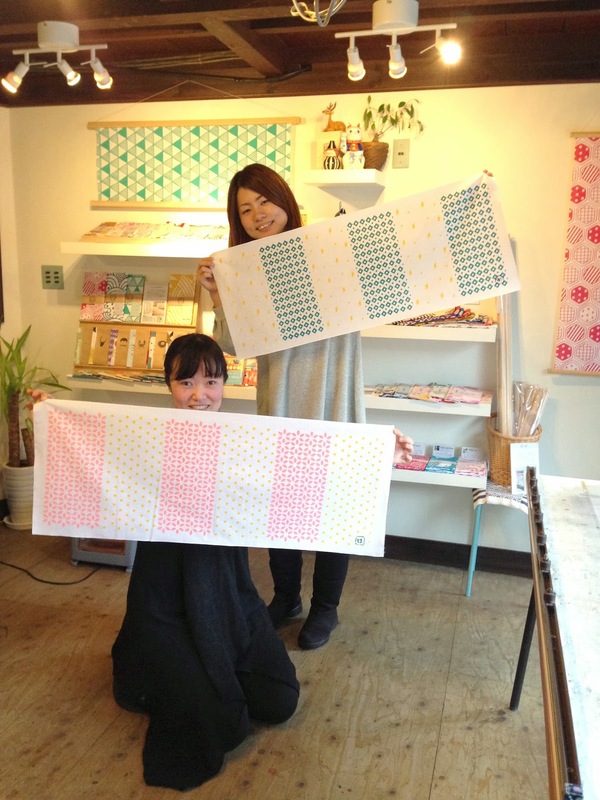 We Takara Gallery are working on a making original Geta (Japanese clogs) using our screen printed tenugui (Japanese traditional towel)with our friend who is a young Geta craftsman! This is a sample but we plan to sell them on this summer! Gujo city we lived has a popular traditional summer dance festival called Gujo Odori. 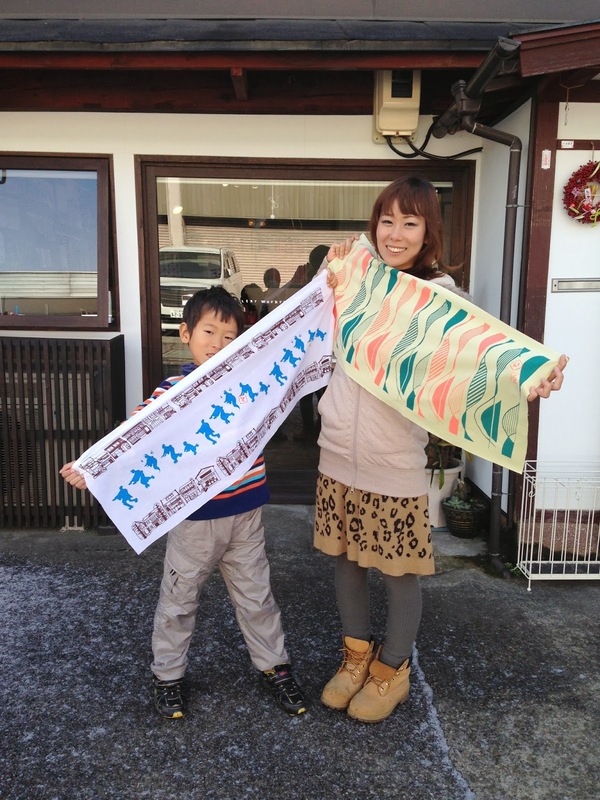 Some of the essential items for the dance are Geta and Tenugui!